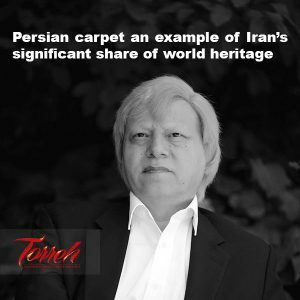 Head of the Research Institute of Cultural Heritage and Tourism Organization (RICHT) Seyed Mohammad Beheshti said carpets woven in Europe and other countries are indicative of the influence of the Iranian culture and cultural transactions with other nations, the RICHT website reported. According to the RICHT Public Relations Office, Beheshti made the remarks at the first exhibition of “Western Europe and Indo-European carpets in Iran” which was held at Iran Carpet Museum. 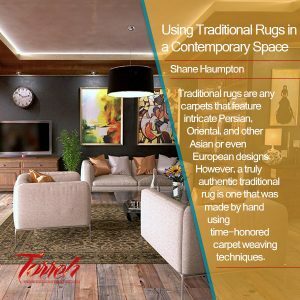 He pointed to the carpet as one of those works and raising the question that what cultural feature carpets elucidate, he said among the terrestrial features of carpet one is that it provides suitable, pleasant, warm, soft and comfortable flooring. 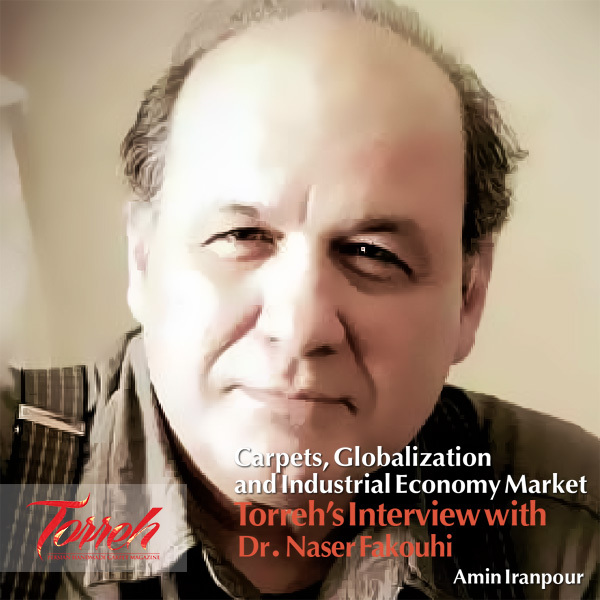 Stressing that the Iranian culture enjoys diversified features including alchemy, he said throughout this country these characteristics are visible and in some parts, some of them are more obvious. 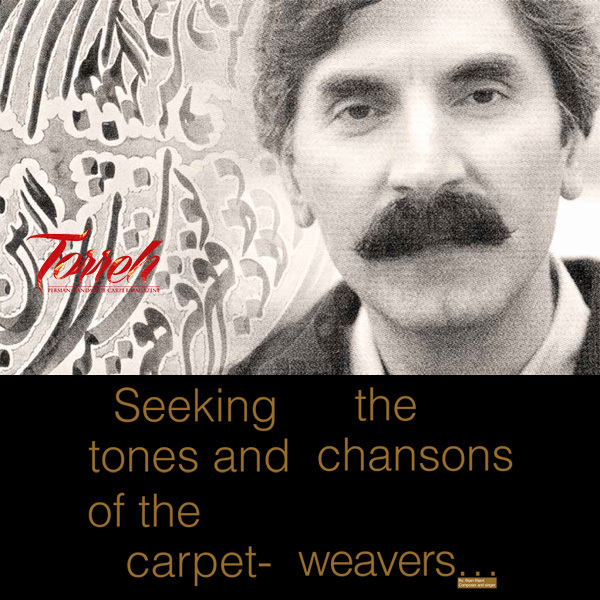 Elsewhere in his remarks, Beheshti referred to the carpet as a scene where the Iranian alchemy has been manifested and said this is the point where both the earth and the sky can be conquered and carpet can be considered as pulling down the sky to earth or sending earth to the sky. 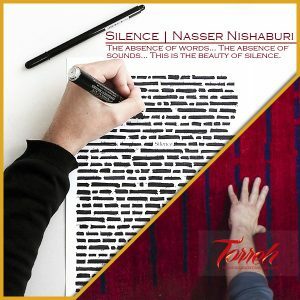 Stressing that carpet’s prestige is much higher than being expressed in words, he said but the one who has put the carpet beneath the feet of human beings has considered much more respect for man. The head of the Research Institute of Cultural Heritage and Tourism stressed that many things can be recognized through carpets and said carpet is the manifestation of the Iranian culture and said carpets on display at the exhibition have been woven in Europe, India, etc. and the influence of Iran’s cultural transactions with other cultures can be found in them. Beheshti said Dante in Italy, Goethe in Germany and Shakespeare in Britain are well-known people while in different parts of Iran there are our share of the world poetry like Sheikh Lotfollah Mosque which is the poem of mosque in the world of Islam, Khajoo Bridge is the poem of bridge, Ganjali Khan Bathroom is the poem of bathroom and Naqsh-e Jahan Square is the poem of square and Isfahan is the poem of city.